Solutions such as wireless control and monitoring make connectivity efficient and easy. The ability to control, monitor, and optimize processes and data wirelessly means you can keep your systems running smoothly with less time and manpower than before. Chemical Injection Systems monitor, control, and optimize the chemical injection process to provide a known and measured chemical dosing rate as well as diagnostic information. 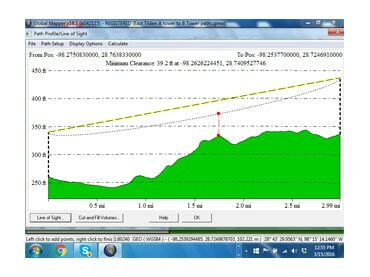 Our telemetry solutions include path studies, system design and commissioning services. Regardless of your measurement, location, wireless platform or data protocol we can build a wireless system to meet your requirements. 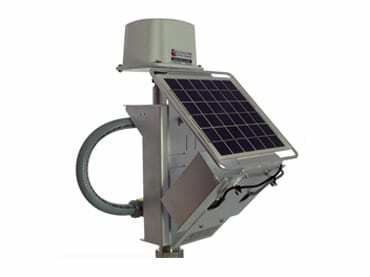 The Field Monitor provides in-field access and display of any data without the need for a laptop computer or other visual I/O device, allowing for in-field readout of any data. 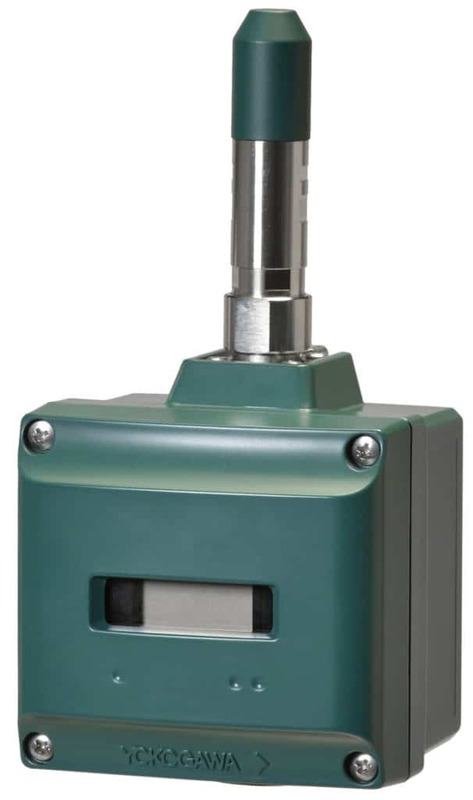 Hazardous Location Transmitters are designed for deployment and operation in the most challenging hazardous environments. 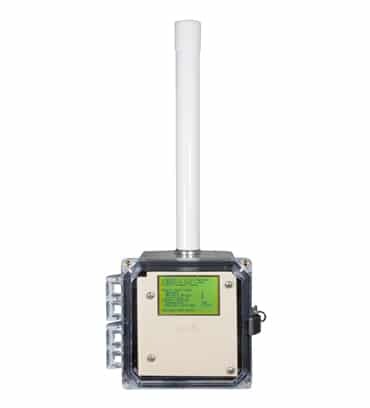 Designed specifically for oil and gas operations, it runs on batteries that also power any attached sensors and transmitters, making the system completely wireless. The module is able to send data from the attached sensors and transmitters wirelessly. ISA100 Wireless is an international, industrial wireless networking standard engineered to serve the needs of process industries. 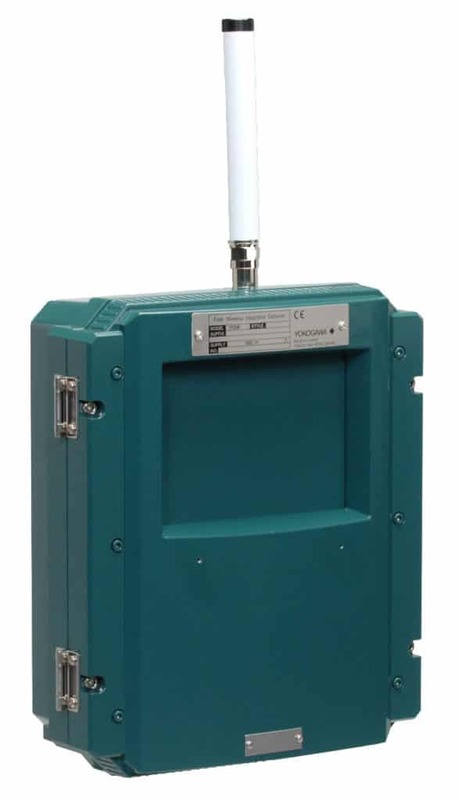 Our ISA100 adapters acquire sensor data from a connected sensor and transmits it to a field wireless network through FN110. ISA100 Wireless is an international, industrial wireless networking standard engineered to serve the needs of process industries. Our complete line of ISA100 infrastructures includes a Gateway, access point media converter and management station designed to meet all of your wireless needs. Wireless Accessories enhance systems and their ease of use ranging from batteries and tools to node checkers and modules. The Wireless I/O System acts as a wire replacement that replicates analog and digital signals over a wireless link between a pair of Wireless I/O Modules. 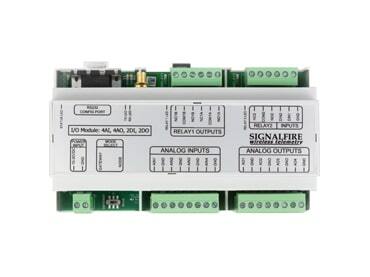 The modules are DIN rail mounted and designed to be easy to use. 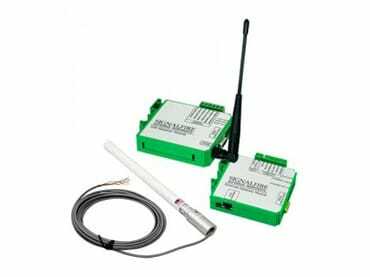 Wireless Sensors & I/O Networks provide a wireless link between a sensor and a gateway. 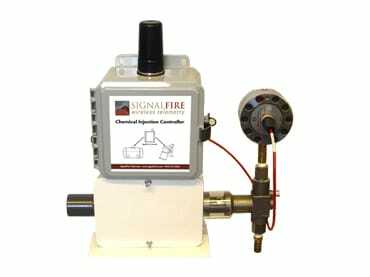 These sensors are intrinsically safe and can interface to sensors via a variety of interfaces.